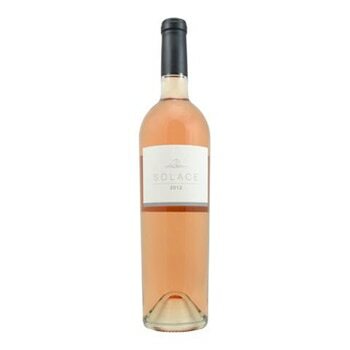 The Solace 2014 Rosé is produced according to the French méthode provençale, a process in which red grapes are grown and harvested solely for the production of rosé. On the nose, there are strong notes of white flower with accents of peach. 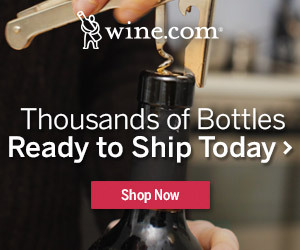 The palate exhibits flavors of raspberry, strawberry and melon, finished off with a long mineral ending.